The information contained within this site is what excites and inspires me so much, I have to share it with you. It might also transform your fitness career too. I'm the owner and founder of the Exceed Masterclass. I've now helped thousands of ambitious (and aspiring) fitness pro's just like you discover how they can create their own successful, meaningful online fitness businesses. I’m sure you’re curious as to how we do that, but before that I want to tell you why this site exists, what it means to me, and what I hope it will mean to you. When we experience something that brings us great results or pleasure, we want to share it with others. If we discover a new exercise in the gym, we tell a friend to try it out, or if we eat something delicious we ask them to taste it. I’ll show you exactly how I’ve done this in just a minute, but the result of this has lead me to go on and help as many other fitness trainers and health coaches do the same. I've learnt a ton of information that I feel is so beneficial and important, that I have to share it with everyone I can. That's why the Exceed Masterclass was created. As you read through the site, you’re going to learn about how to plan, create and grow your own profit boosting and time leveraged online fitness business. And I promise you, there's no gimmicks or guru strategies to be found here. 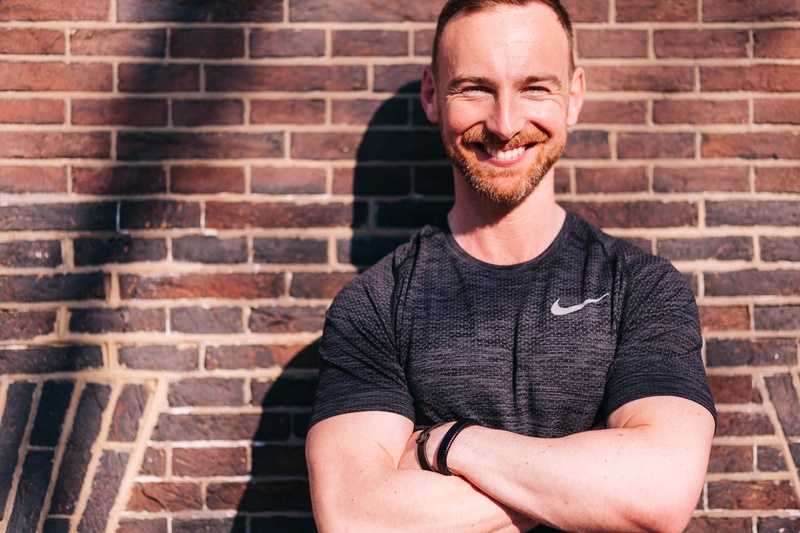 I can provide you with all the tools and coaching to finally be in control of your fitness business, giving you the power to be at your best and to go beyond your very own expectations. We believe that changing people's lives and building a rewarding career should be easy! If you're like most of our students, you're an ambitious coach who is following your passion for health and fitness. You are therefore striving to improve and grow - you want to reach your full potential. You want to help as many people as possible, to change their lives but also to have a really rewarding career. You know an online business can help you achieve all of this, right? But something keeps getting in the way: you're struggling to get your online business up and running, or that it’s not working like you expected. Despite what you might think or currently be feeling, there are tested and proven methods for reaching your online goals. They aren't complicated. But they aren't taught through typical personal trainer qualifications or certifications. You see - at the Exceed Masterclass - we test and apply the knowledge and systems that can truly transform your coaching business and take your career to the next level. That's why we created The Exceed Masterclass, our complete online program to help you create a successful and long-term fitness business you can be proud of. Check out my top rated FitPro Masterclass Podcast (also available on iTunes) that provides you with weekly training and the education to quickly excel in all areas of your coaching business. And if you don't listen to podcasts you can find the same training over on the blog. There are also our weekly online training workshops, including'﻿T﻿he Proven Nutrition System of Elite Trainers' and '﻿﻿﻿H﻿ow to Confidently Create Your Online Fitness Business'. These 2 workshops will teach you about our most advanced systems and are available to you right now for free. So that's why we are here - to help you succeed! To get our most popular Online Trainers Success Toolkit, plus all the links to the advanced online workshops, and all future updates, just click here and we'll send it all to you. In this FREE toolkit you'll learn how to easily create your online fitness business.